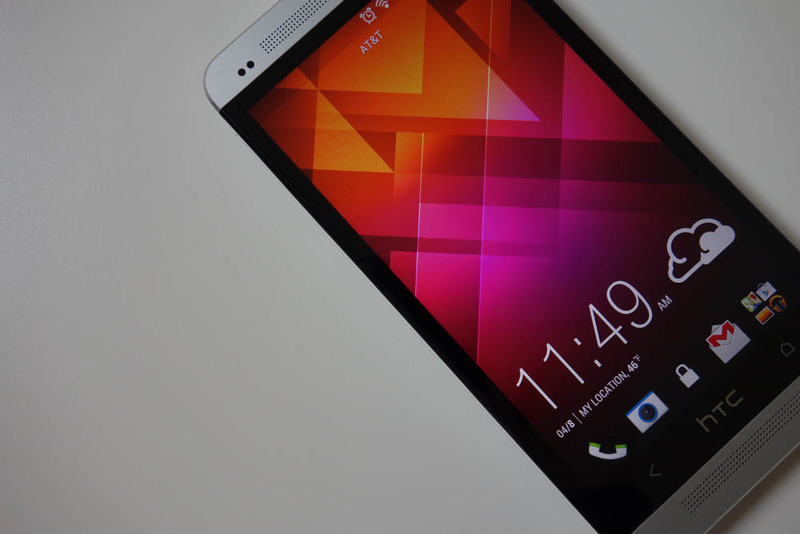 According to HTC’s Mo Versi, the One M7 on AT&T should see its Lollipop as early as today. In a Tweet sent yesterday afternoon, Versi noted that they had received “technical approval” on the update and that it would start March 31. We are still waiting for AT&T to post details of the update, but once that happens, we will update this post. 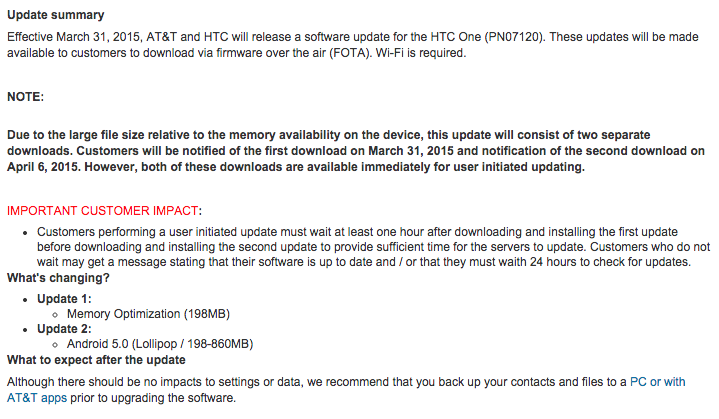 Update: AT&T has now posted the changelog and update info. It looks like the update will actually rollout as two separate updates, the first being to Android 4.4.2 (software number 6.13.502.3), followed by the jump to Android 5.0.2 (software number 7.23.502.1).